Located nearby Toro and Ribera del Duero in the northwestern corner of Spain’s central plateau, Rueda is home to one of Spain’s oldest and most important white indigenous grapes – Verdejo. Named this way for the green color of the ripe grapes, Verdejo has been grown in this region since the Roman times several thousand of years ago. 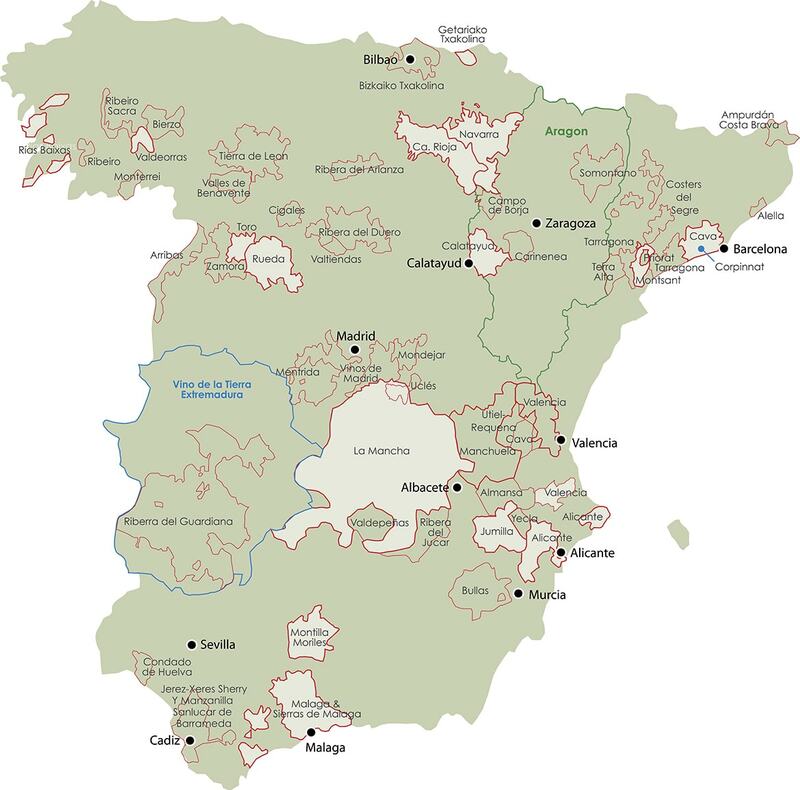 Rueda is a uniquely shaped region, comprised of a large circular region with a small, “Italy boot” shaped sub appellation extending off of Rueda’s southeastern corner. This small sub appellation is the highest quality location in Rueda, as it is comprised of sandy soils intermixed with rounded stones that were deposited here tens of thousands of years ago by the Duero River. These sand dominant soils protected this small sub appellation from the phylloxera plague, and as a result, many of the highest quality vineyards are still planted on their original European rootstock. Historically, Spain did not have a serious culture of high quality white table wine production. As a result, it took a French winemaker working for Marques de Riscal to rediscover Verdejo in modern times. Jorge Ordóñez pioneered the production of high quality Verdejo in Rueda, treating the grape with the respect it deserved by limiting damageing filtration, ageing on the lees, and by fermenting in large used French oak barrels. 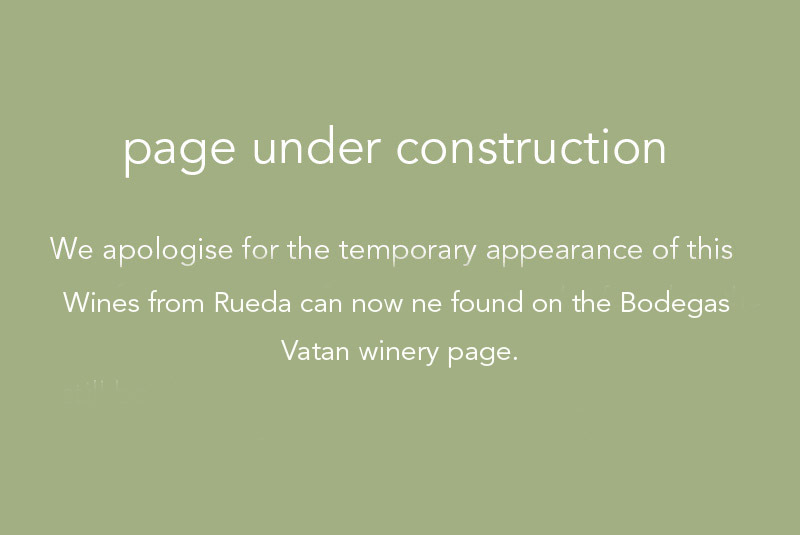 Rueda is currently Spain’s fastest growing D.O., but unfortunately, most of this growth is in the commercialized, bulk, low quality wine sector. Many new and established quality producers have abandoned artisanal production for commercialized methods of production, ripping up the appellation’s oldest vineyards and replanting with newer, more productive clones of Verdejo and Sauvignon Blanc. Many of these trellised, fertilized, and irrigated vineyards yield up to fifteen times more than Bodegas Ordóñez’s head trained, dry farmed vineyards. Jorge Ordóñez Selections fights this greedy trend by producing authentic, high quality, serious Verdejo.